3x Pfefferspray ANTI DOG - Abwehrspray Nebel für effektive Tierabwehr, Selbstverteidigung Reichweite: 3-4 Meter, Inhalt: 3 x 40ml Sicherheitshinweise: nicht gegen den Wind sprühen, nicht bei Temperaturen über 50 Grad aufbewahren, Behälter steht unter Druck, von Zündquellen fernhalten, ausser Reichweite von Kindern aufbewahren, MHD Dezember 2019. Genuine British Army / Police Small Belt Pouch in Black Leather. Press stud fastening. 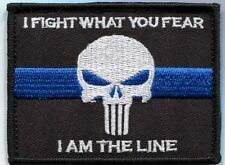 "Punisher" Patch. I Fight What You Fear. This patch is in New / Unworn condition. This long reach swivel end handcuff key is made from heavy duty heat treated steel and at one end has a double locking handcuff pin. HANDCUFF KEY. 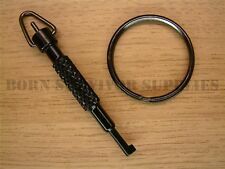 VIPER HANDCUFF KEY. 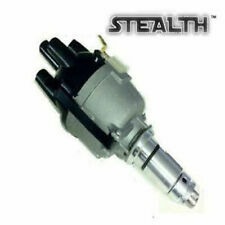 Ideal for Police, Prison and other Security Personnel. A great item for Magicians and budding Escape Artists! 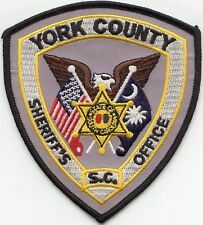 Police Patch. Heat Sealed Backing. This item is sold STRICTLY for collection purposes ONLY! VIPER HEAVY DUTY HANDCUFFS. Designed For Official Police Use. Made From Heavy Duty Nickel Plated Steel. Double Locking Feature. 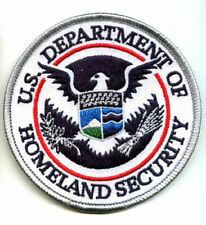 United States Secret Service Uniform Division White House Patch in mint condition. Infidel bedeutet "Ungläubige". 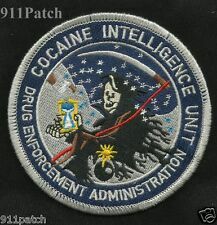 Das Design ist angelehnt an einen Patch der Bw Truppe aus Afghanistan. Kombat UK Carbon Steel Leg Cuffs. If you receive an item which is in good condition, but you have just changed you mind - that ok as well. Kick proof, pick proof walk proof, and run proof. 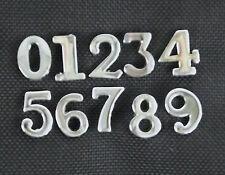 Made of nickel plated steel. 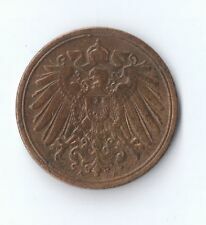 Circular hat badge with old wheel backing. Marked P. R. New York. Franked and stamped circa 1918. RED MOUNT CHAPEL. KINGS LYNN. With a Police Officer in view. Written to the rear. Excellent ( Ex.). No obvious flaws. If there's a problem with your order get in touch. Get a Fine Police Dog Rubber Stamp with Gift Box. Excellent ( Ex.). No obvious flaws. Very Good ( VG ) Minor defects such as album marks, signs of age and handling, acceptable and do not detract from a visually pleasing card. Just about in a collectable state. Excellent ( Ex.). No obvious flaws. If there's a problem with your order get in touch. Cards sent 2nd class as standard but we can send via other services for varying costs, all cards sent in protective sleeves in board-backed envelopes. Just about in a collectable state. Excellent ( Ex.). No obvious flaws. Good (G) Noticeable defects, handling and wear apparent. Cards sent 2nd class as standard but we can send via other services for varying costs, all cards sent in protective sleeves in board-backed envelopes. Condition as seen on photo.Used. Excellent ( Ex.). No obvious flaws. Just about in a collectable state. If there's a problem with your order get in touch. You get one RCMP - GRC mini badge. one RCMP - GRC Shoulder Flash pin. one RCMP - GRC Crest Pin. The RCMP - GRC Mini Badge is stamped in copper with Gold plating. The RCMP - GRC Patch is stamped in copper with Gold Plating. Ideal Spare For Viper Security Belt. VIPER QUICK-RELEASE BELT BUCKLE. Fits Up To A 2" Belt (5cm / 50mm). 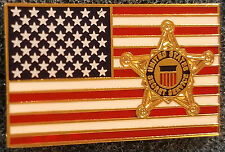 Alabama State Trooper Police Patch in mint condition. "PATCH SOLD AS A COLLECTIBLE ITEM ONLY". Protection Level - RF1. It is a criminal offence to use an item with the intent to impersonate a constable under the Police Act 1996 section 90. Hawk Black Ballistic Plates Set ( Front And Back ). All police badges and identification marks have been removed and cannot be supplied. The badges are 1" in size and are silver in color with no hallmark. (B. above for requesting total). Doing that is against U.S. and international laws. You get both for one price. Stamped on the reverse with what looks like the manufacturer's or tailor's details "Towell & Co, 10 Argyle Place, London" (see photos). Issued and used. Good luck, and we look forward to trading with you in the near future. Manufactured by Peter Jones (ILG) Ltd. Police issue CS/pepper spray holder. 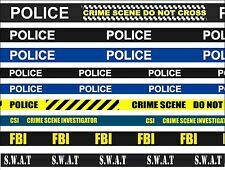 Still not standard issue to many Police forces. All Police badges and insignia have been removed and cannot be supplied under any circumstances. Genuine Peter Jones ILG Hi Vis Yellow Case. It is a criminal offence to use an item with the intent to impersonate a constable under the Police Act 1996 section 90. Possible storage marks like dust etc. Condor Ronin Chest Rig. Manufacturer: Condor. Adjustable shoulder and girth. Colour: Black. Manufacturer's number: MCR7-002. PRODUCT REF: MCR7-002. You are also entitled to have the goods repaired or replaced if the goods fail to be of acceptable quality and the failure does not amount to a major failure. 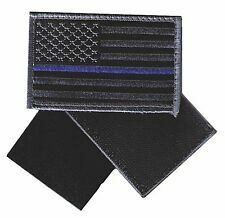 Police Patch. Heat Sealed Backing. and NOT to be used for anything other than collecting. Washington Patrol Hat Or Shoulder Patch 421TB.